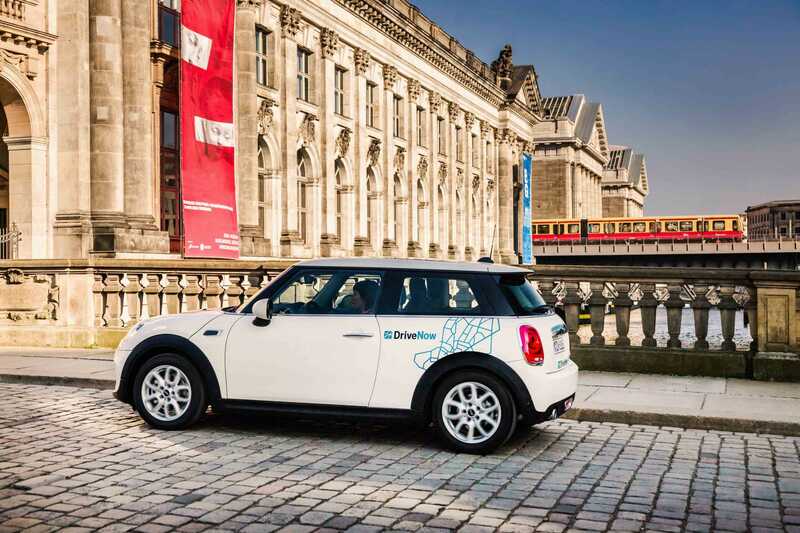 “The future of mobility is being shaped in major cities like Berlin. With the ecosystem we are planning, we will create solutions for tomorrow’s urban mobility: intelligent, seamlessly connected and available at the tap of a finger. We believe this will improve quality of life in major cities,” explained Harald Krüger, Chairman of the Board of Management of BMW AG. In March of this year, BMW Group and Daimler AG entered a new phase of collaboration, by joining forces in the field of mobility services, as previously rumored. The two German giants signed an agreement to merge their mobility services business units, a deal which will have to be approved by German authorities first. The transaction has already been filed with the responsible authorities in a number of different countries and, in some cases, has already been approved. 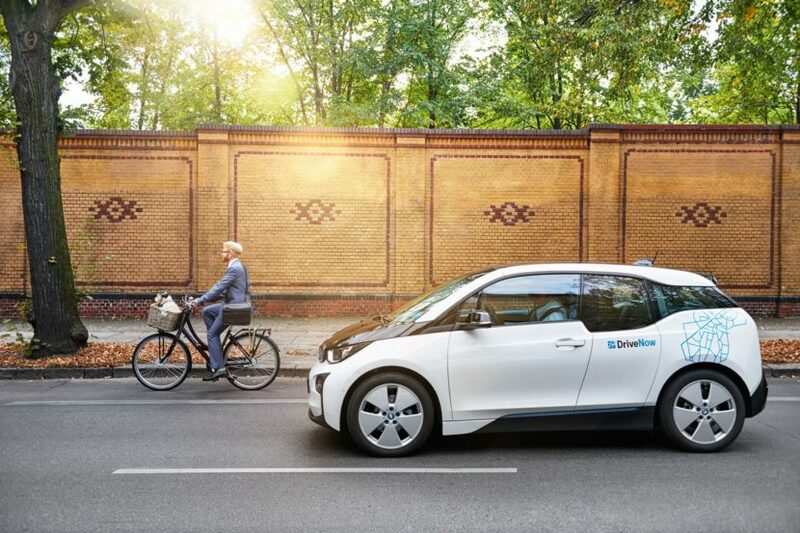 Subject to examination and approval by the responsible competition authorities, the BMW Group and Daimler AG plan to combine and strategically expand their existing on-demand mobility offering in the areas of CarSharing, Ride-Hailing, Parking, Charging and Multimodality. The two companies will each hold a 50-percent stake in the joint venture, but will remain competitors in their respective core businesses. In total more than 5 million users will benefit from intelligent and seamless connectivity between different mobility offerings – including booking and payment. The multimodal platform will also offer possible solutions for the challenges of urban private transport, including providing car as a service. 15.9 million passengers and more than 170,000 drivers are already using the services of mytaxi, Chauffeur Privé, Clever Taxi (all Europe) and Beat (South America). This makes Intelligent Apps one of the leading ride hailing service providers in both Europe and South America. Innovative products like mytaximatch, which allows you to share your taxi rides and costs with other passengers through a fingertip in the app, significantly contribute to reduce urban traffic problems. Ticketless, cashless on-street parking or help reserving and paying for off-street parking in a garage: Parkmobile already reaches a total of more than 25 million customers in Europe and North America and offers digital parking solutions in over 1,000 cities. Innovative digital parking services reduce the time and amount of driving involved in finding a parking space. This reduces traffic significantly, as cars searching for parking spaces currently account for around 30% of road traffic. Easy access (incl. location, charging and payment) to the world’s largest network of public charging stations with more than 192,000 charging points worldwide. Combined with parking privileges in cities, this will support the expansion of electromobility, by helping people integrate this drive technology more easily into their mobility needs.